We love making our own Christmas ornaments! The very best kind are the ones that make the home smell just like Christmas! Today, we tried making ornaments using applesauce. 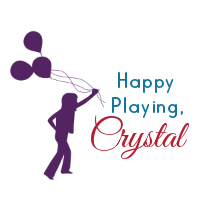 This recipe was so easy I couldn't believe we hadn't tried it before! 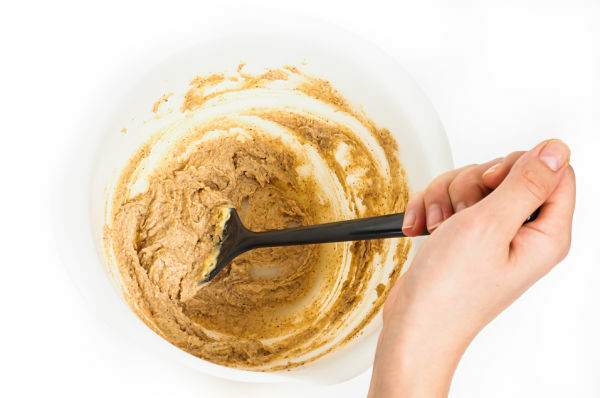 Combine equal parts of applesauce & cinnamon in a large mixing bowl. 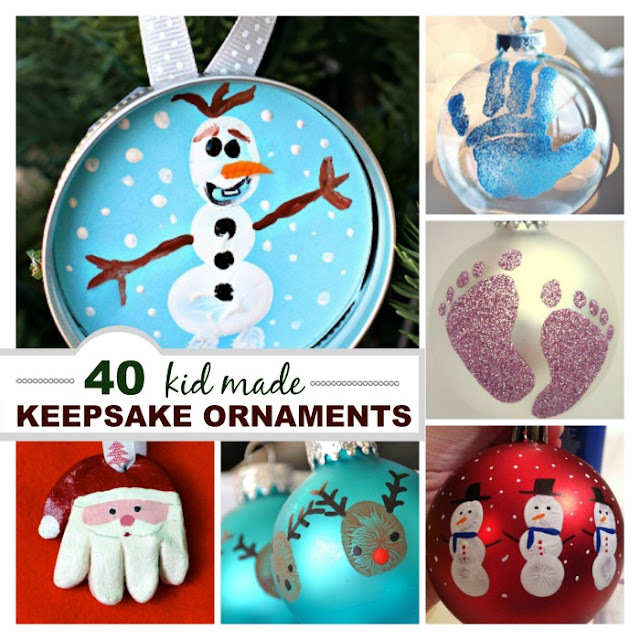 We used two cups of each, but you can use less or more depending on how many ornaments you want to make. Mix the applesauce & cinnamon vigorously until a dough begins to form. Add more cinnamon as needed until the desired consistency is reached. If the mixture is sticky at all add more cinnamon and mix it in. 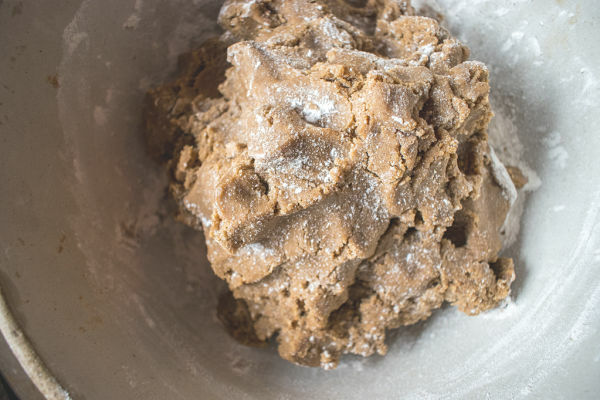 Once the desired consistency is reached remove the dough from the bowl and place it between two pieces of parchment paper, rolling it out flat but not too thin. 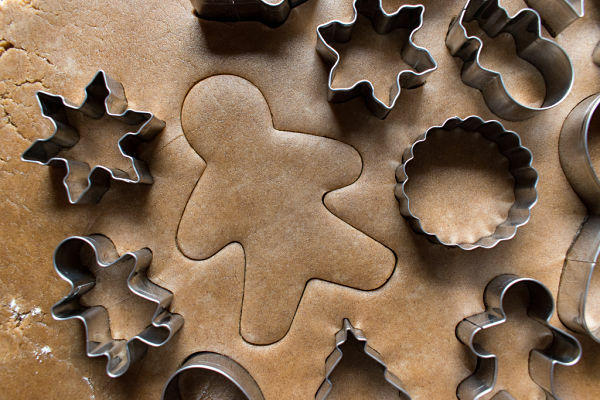 Then, use cookie cutters to cut holiday shapes from the dough. 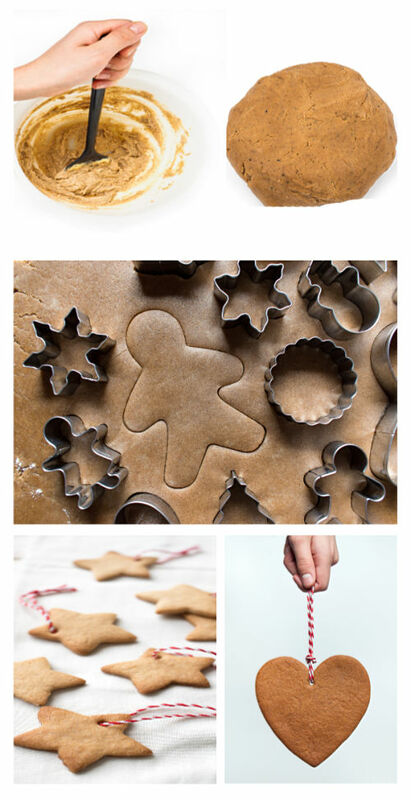 Lay the cut-outs onto a cookie pan, using a straw to pierce a hole into each one. 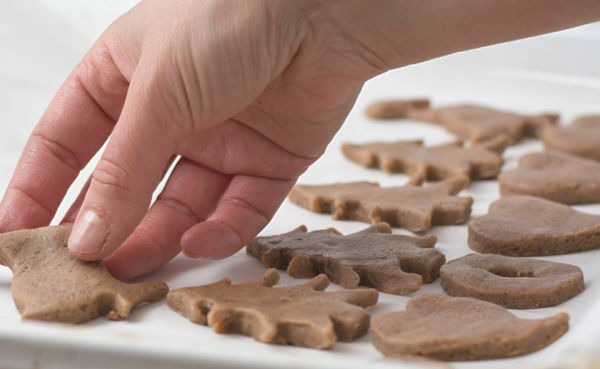 This will make the ornaments easier to string once they are done baking. 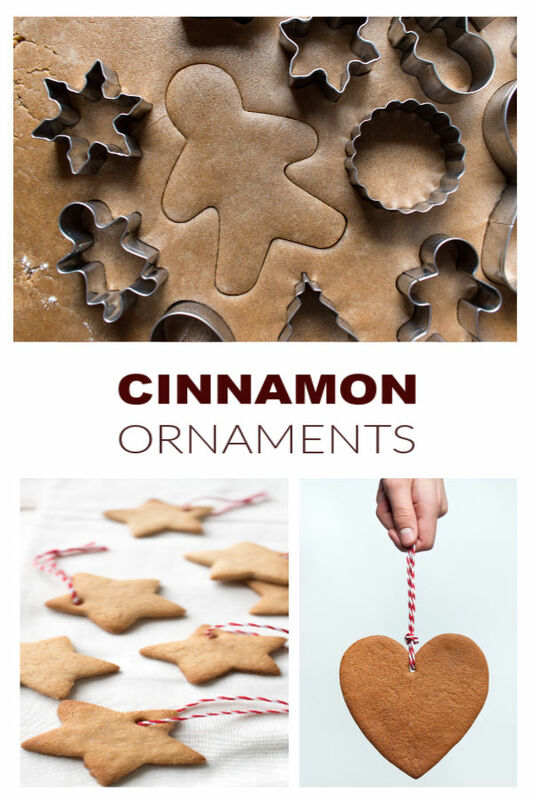 Bake the ornaments at 200 degrees for 2 hours. 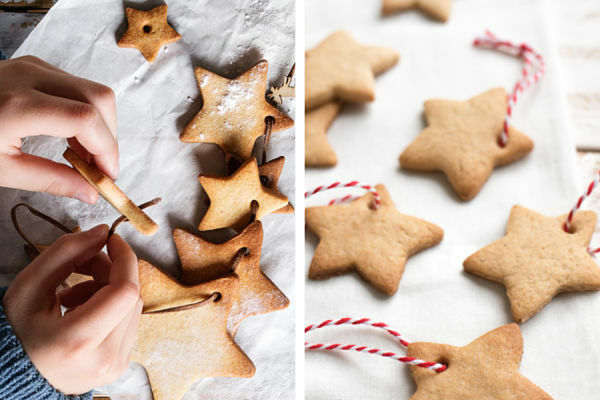 Carefully remove the ornaments from the oven & allow them to cool. 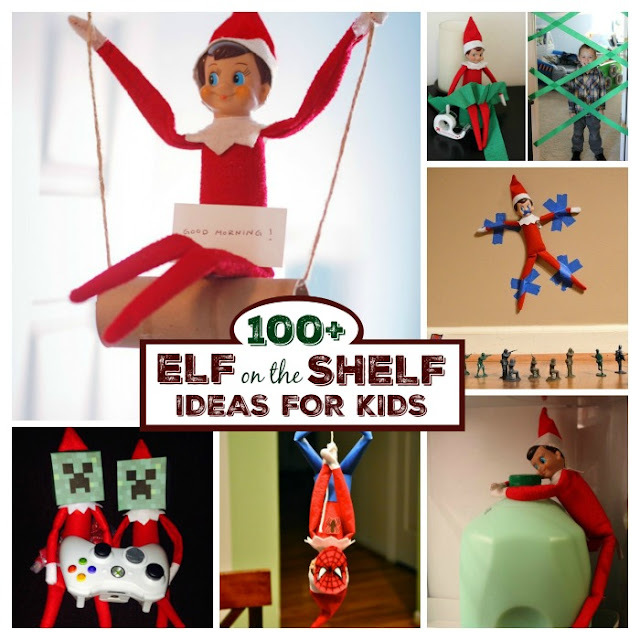 Once cool string your ornaments from the tree & enjoy! These applesauce ornaments were really fun to make, and they made our Christmas tree smell amazing! 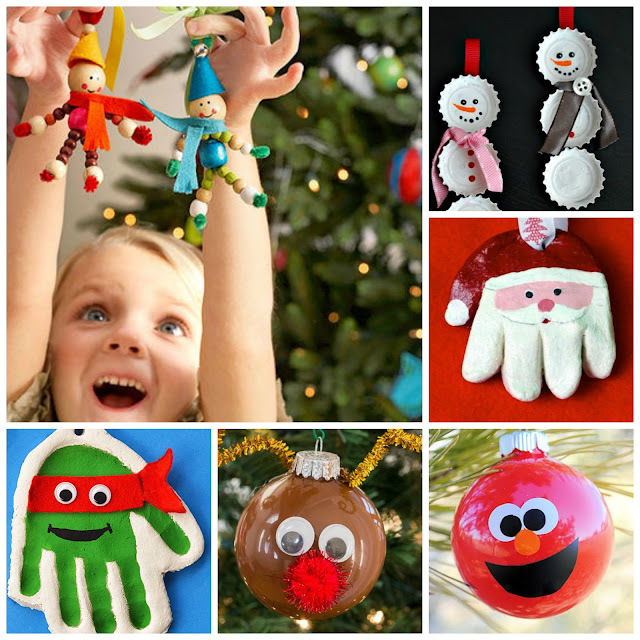 For extended fun have kids paint the ornaments using acrylic paint before hanging them from the tree. 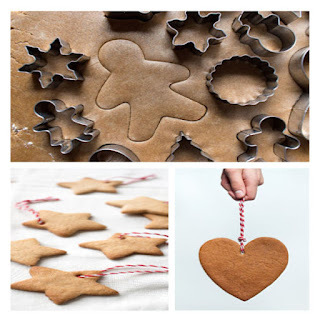 If the scent starts to fade from your ornaments add a drop of gingerbread oil to revive them.